The Black Box Series is the newest design added to Sentey's extraordinary line of chassis. 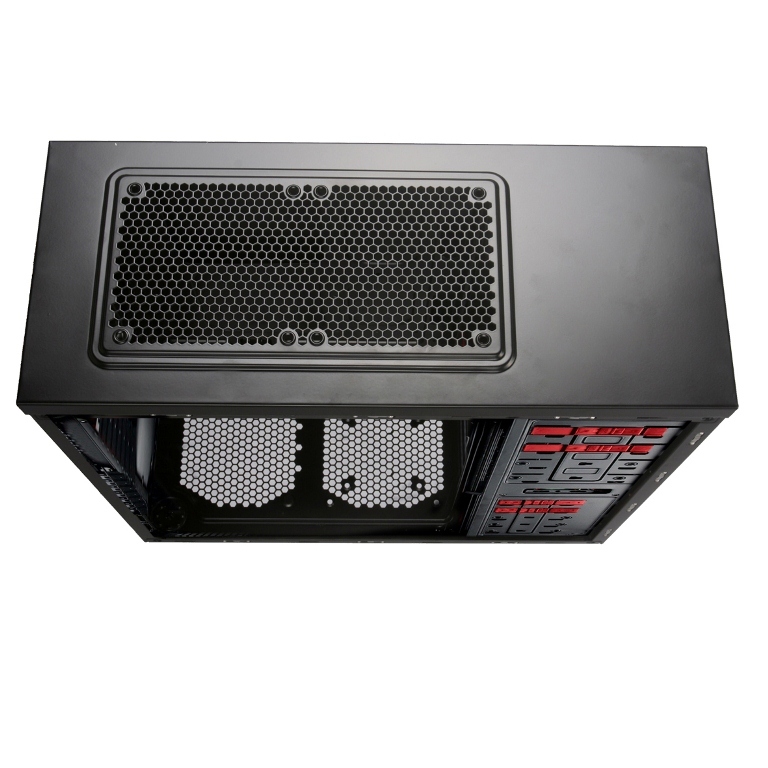 The BX2-4292 V2.1 is a glossy black chassis built in with 4 fans ( 3 of which come with BLUE LEDs) with the option of adding 3 more. It supports Micro ATX & ATX with 4 x USB 2.0 ports along with HD Audio and Mic. To top it off, its unique hidden cable system makes it an impeccable chassis to work with. Supports Water Cooling.